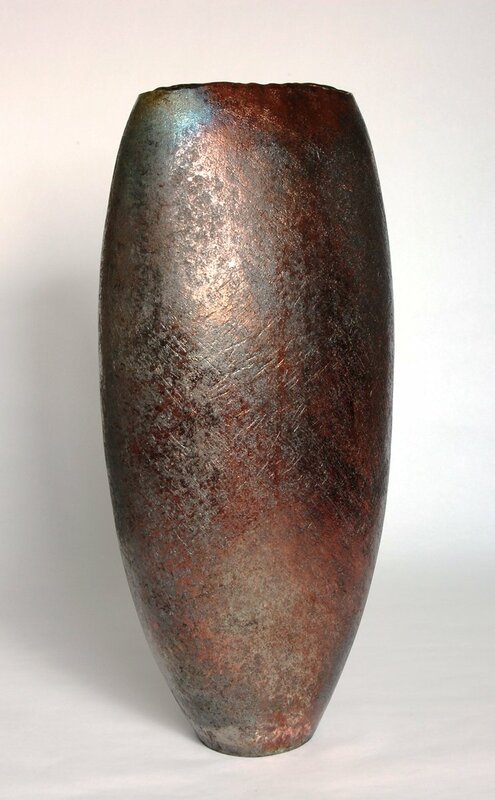 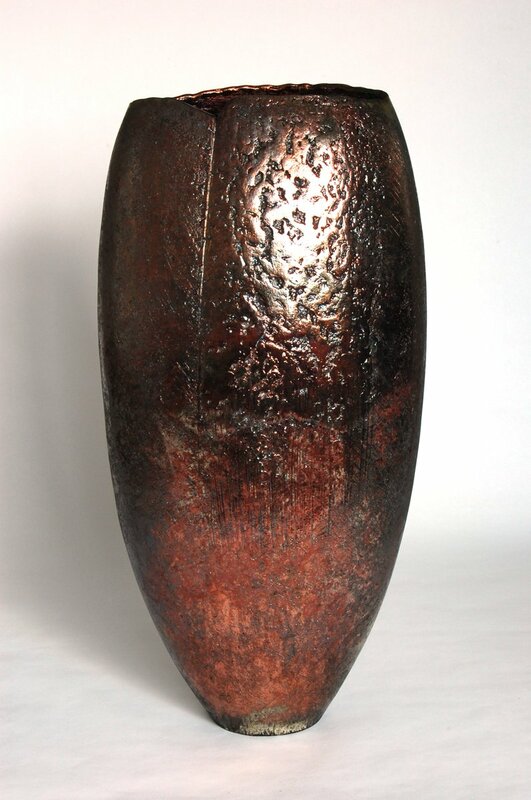 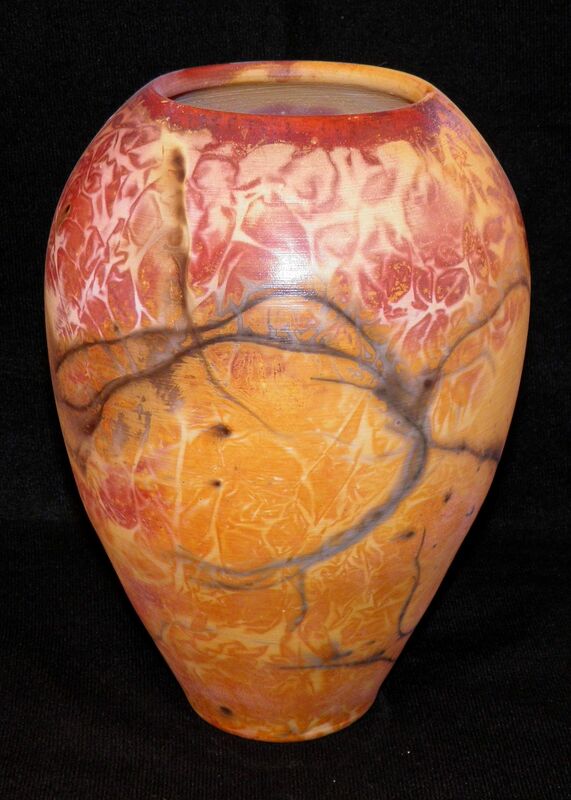 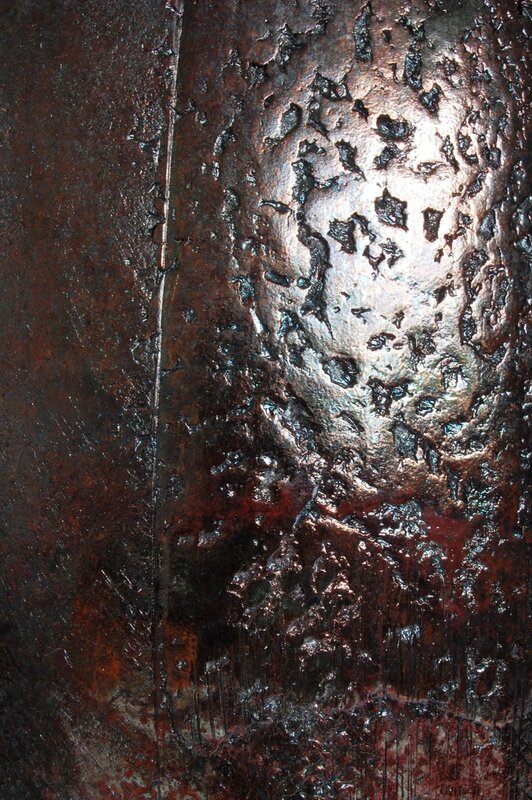 ... #Ceramics @GavaganArt #NYorkshire #Settle @CeramicsCentre #London @ceramicreview #Tall #Lustred #Textured #Vessel #Raku… https://t .co/MeWVXRknAL"
A hand-thrown raku fired vessel with a red-gold crackle finish, geometric embellishments and a stylized 3 quill lid. 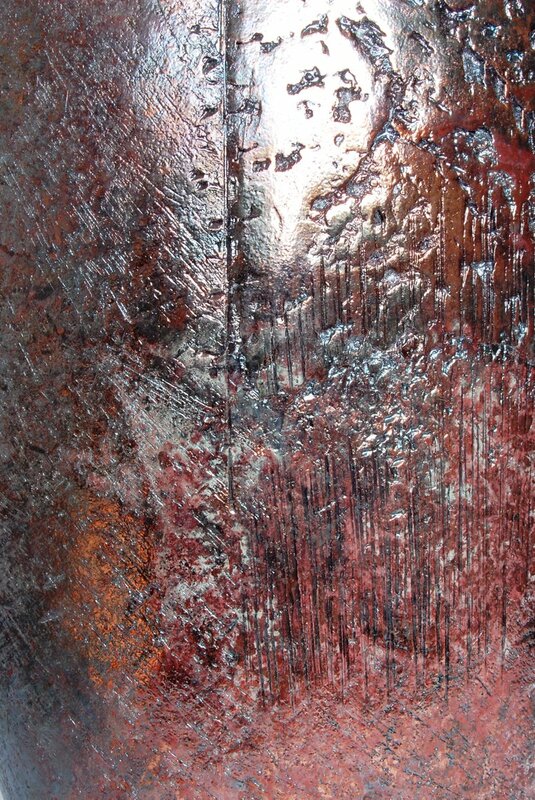 10"W x 16"T. $350 USD Retail. 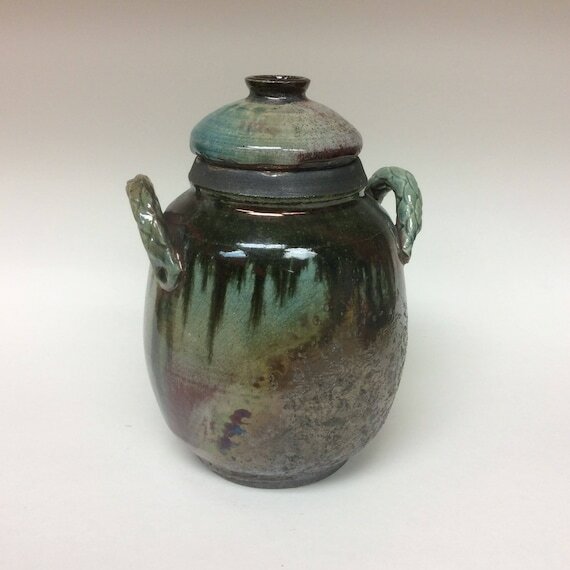 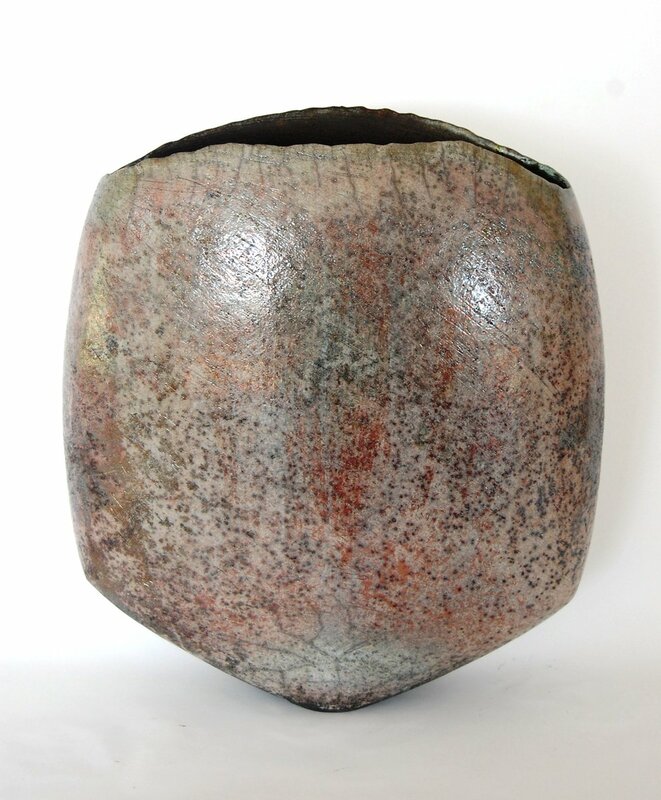 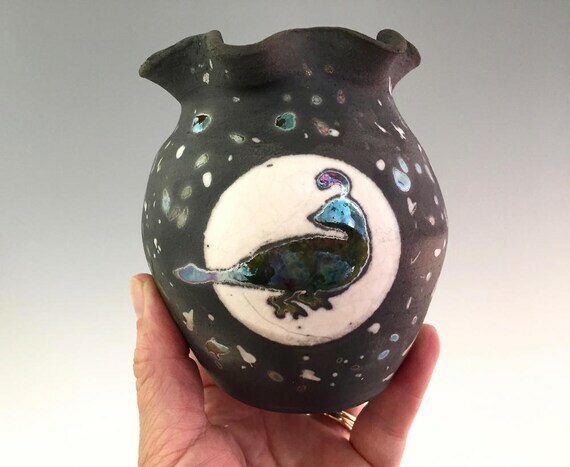 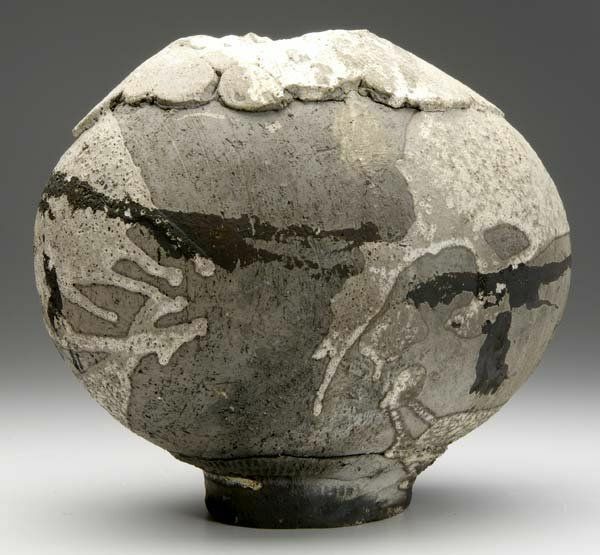 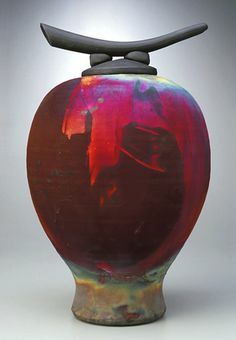 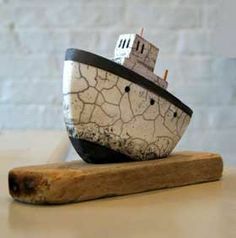 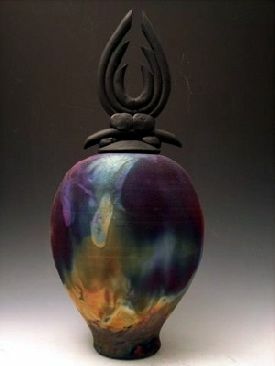 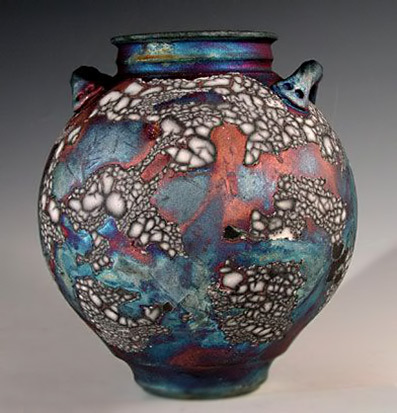 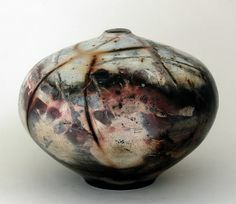 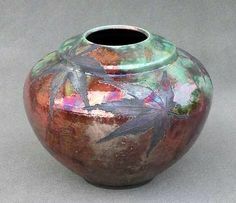 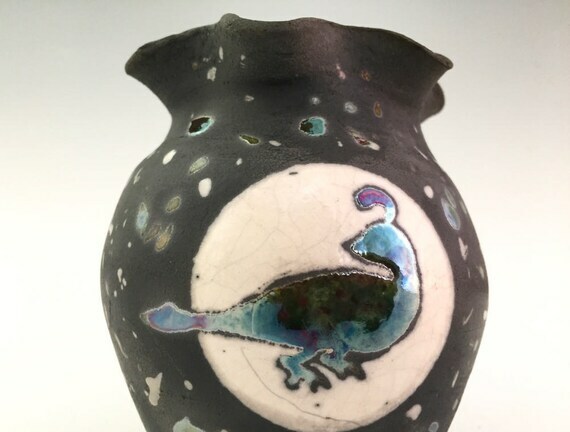 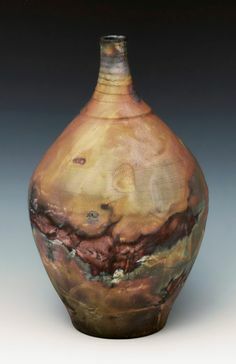 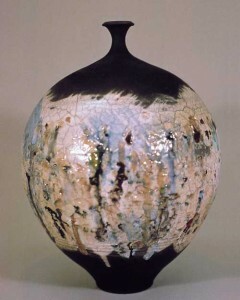 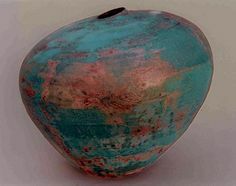 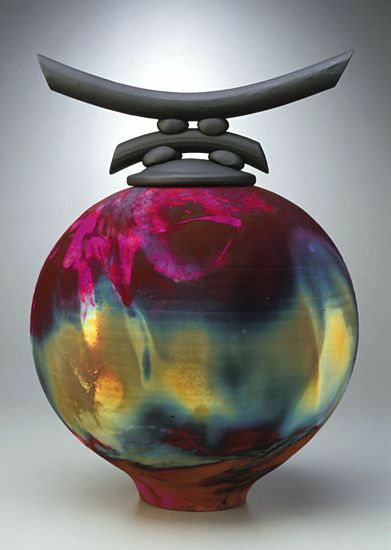 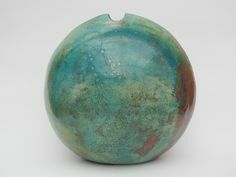 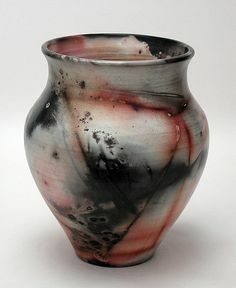 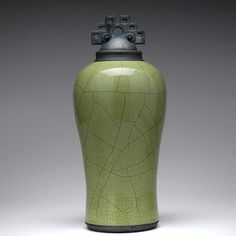 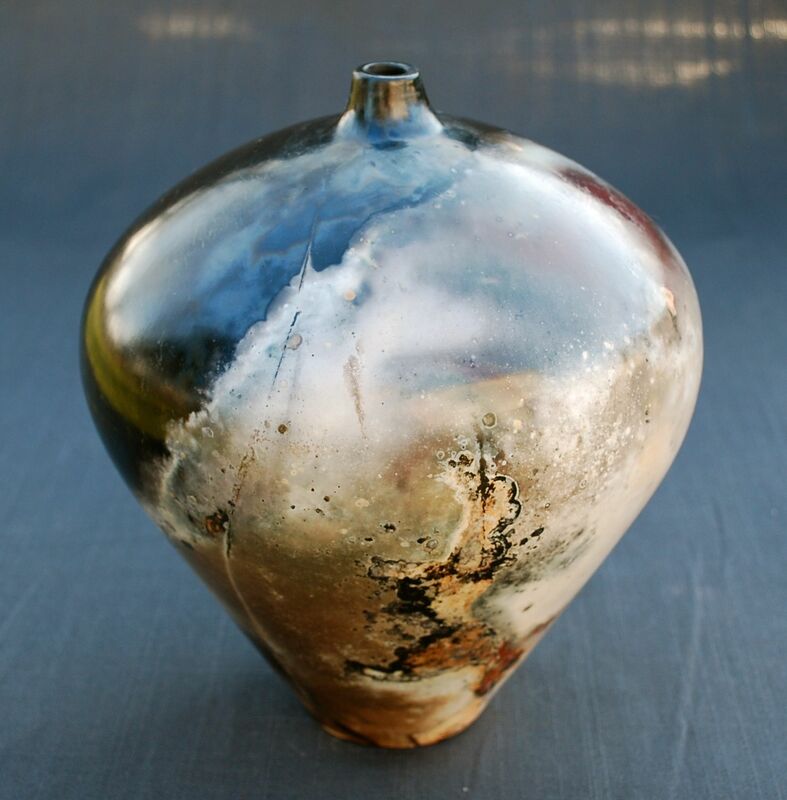 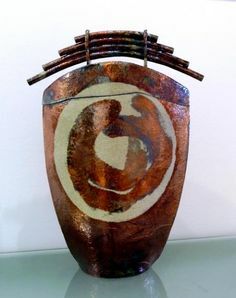 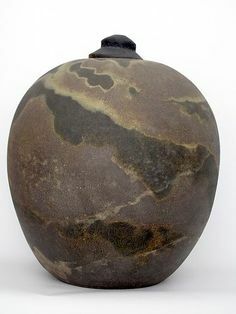 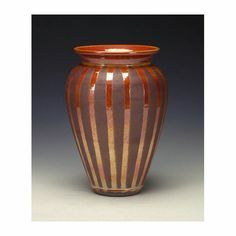 Raku Firing | Pit Fired Vessel cpcarlsonpottery. 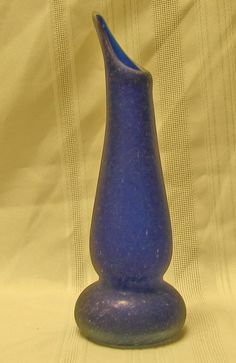 Blue Vase. 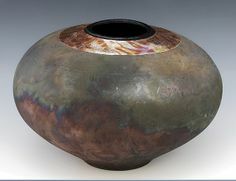 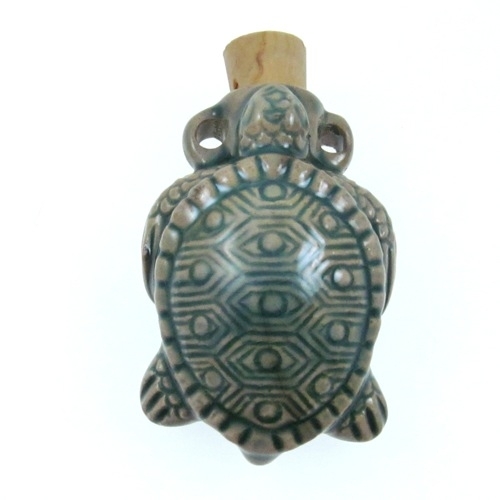 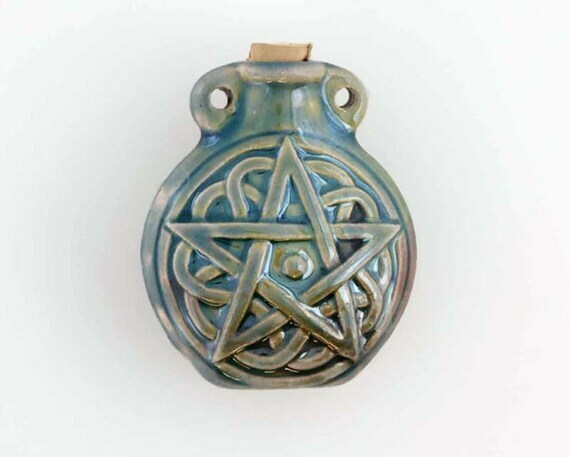 Hand made with scavo finish. 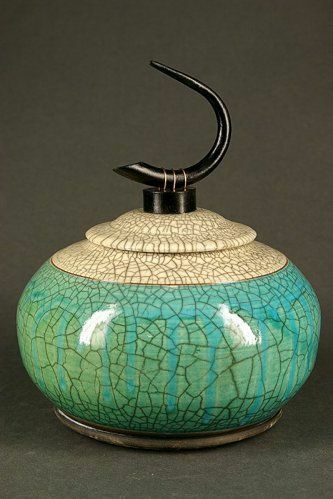 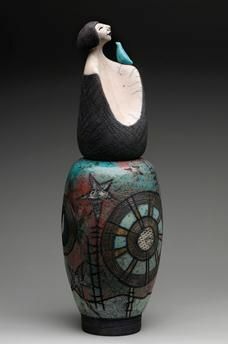 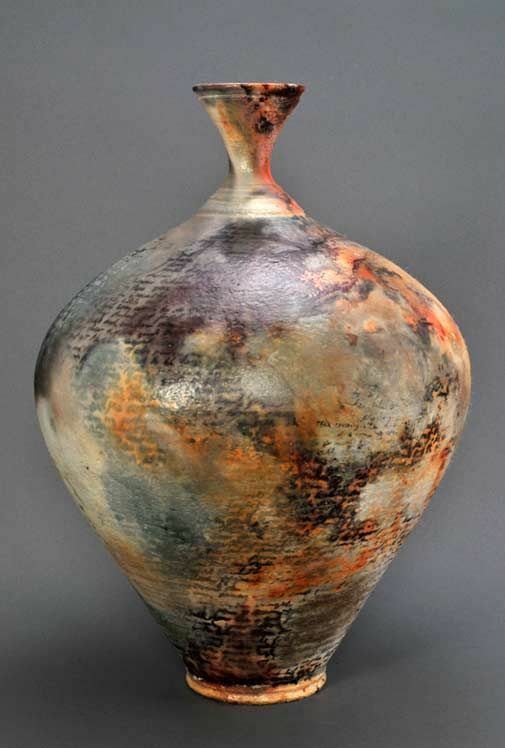 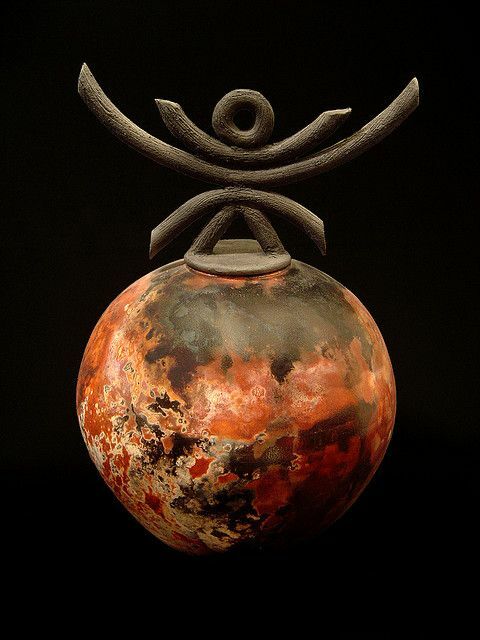 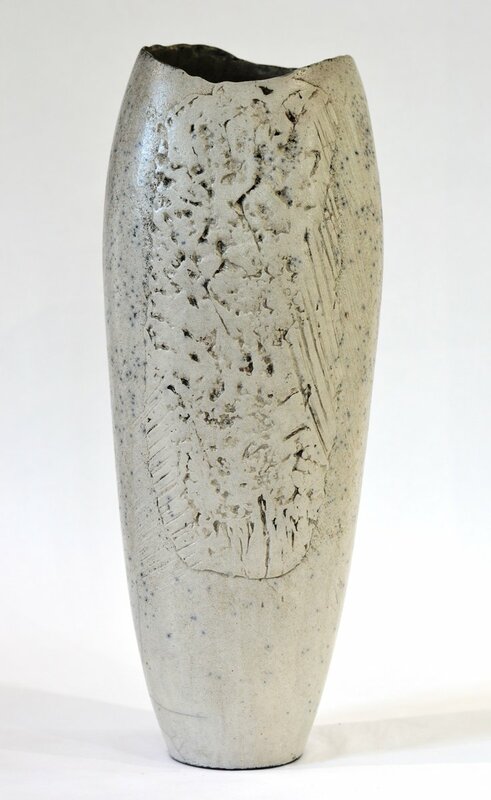 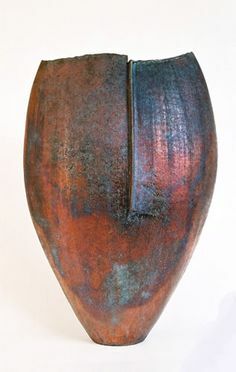 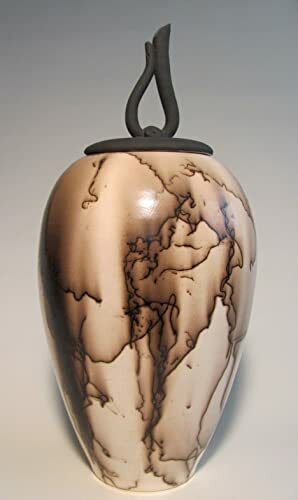 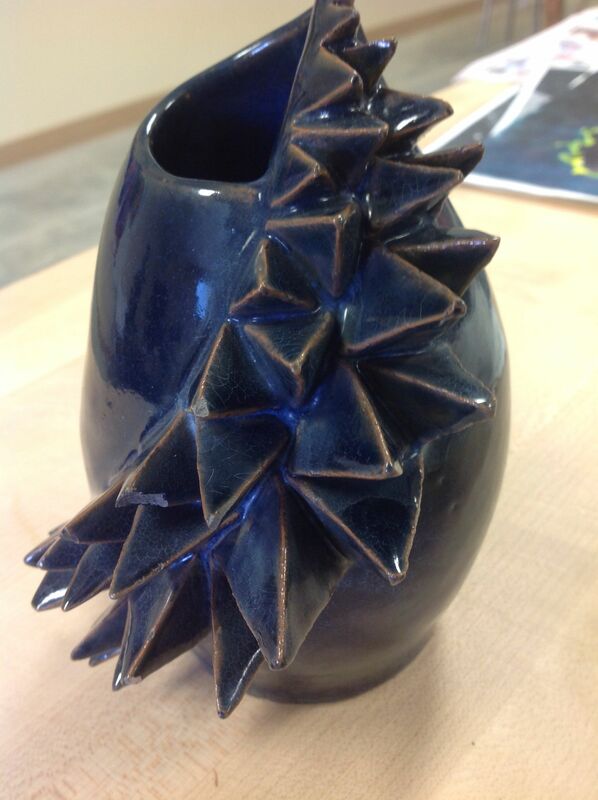 Vessel, 20 inches high. 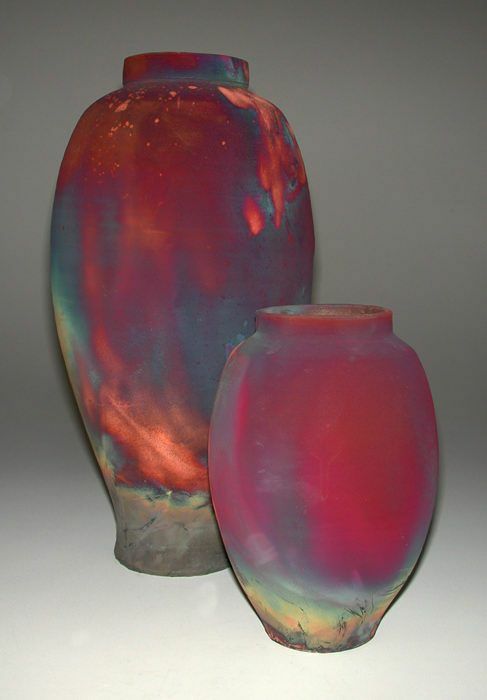 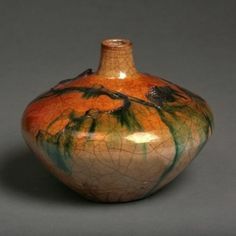 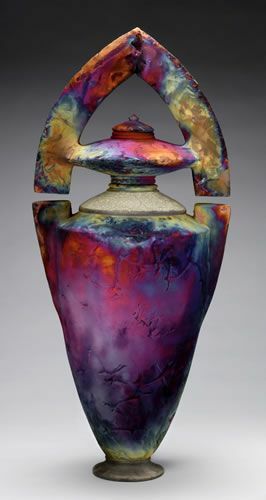 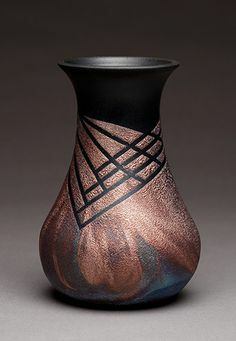 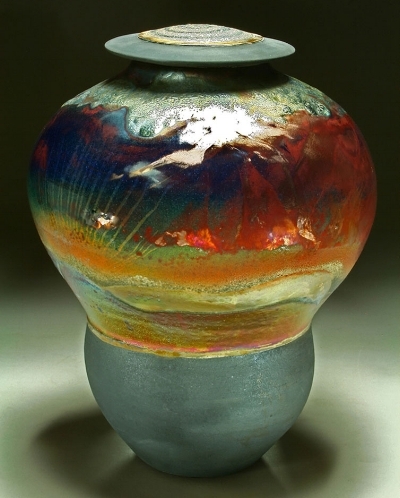 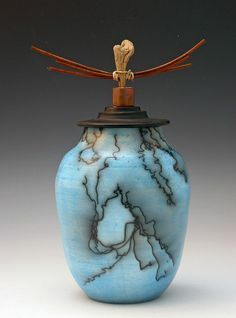 Embedded glass technique glazed with Rogers White with brushes of Del Favero Luster glazes. 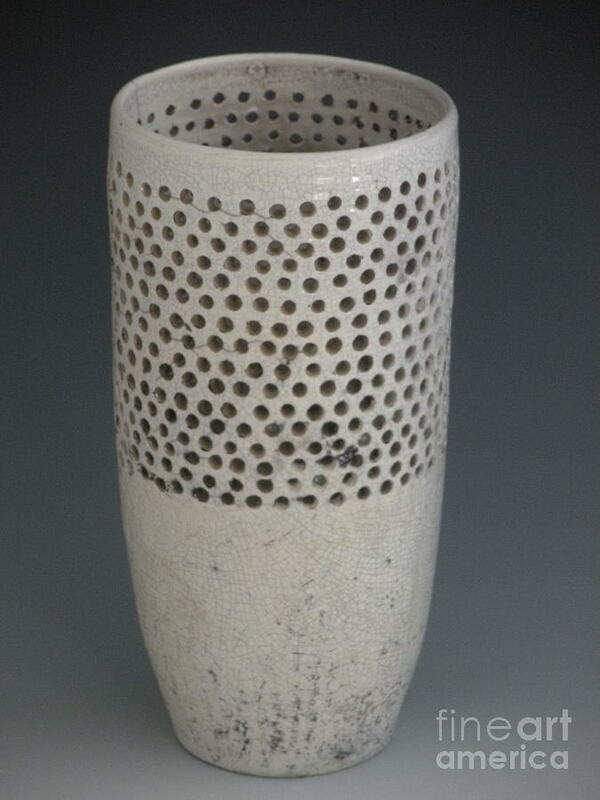 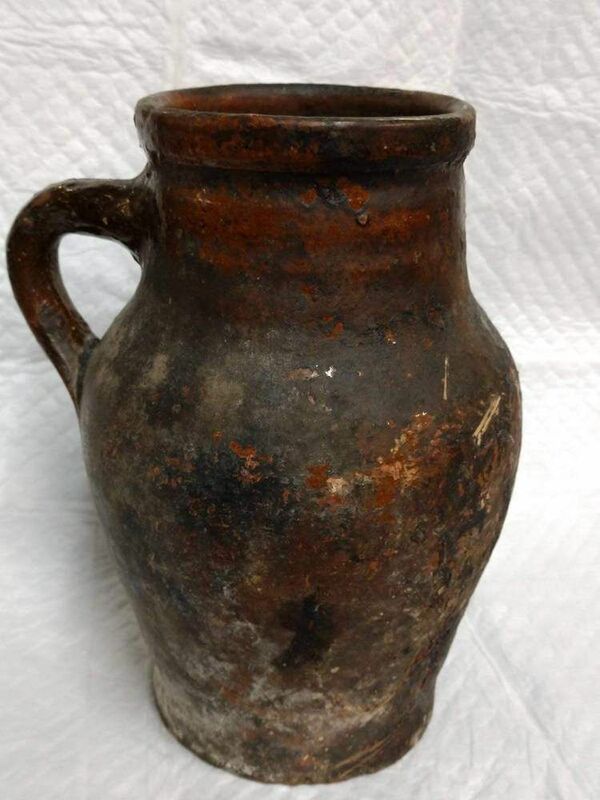 Slight post-firing reduction. 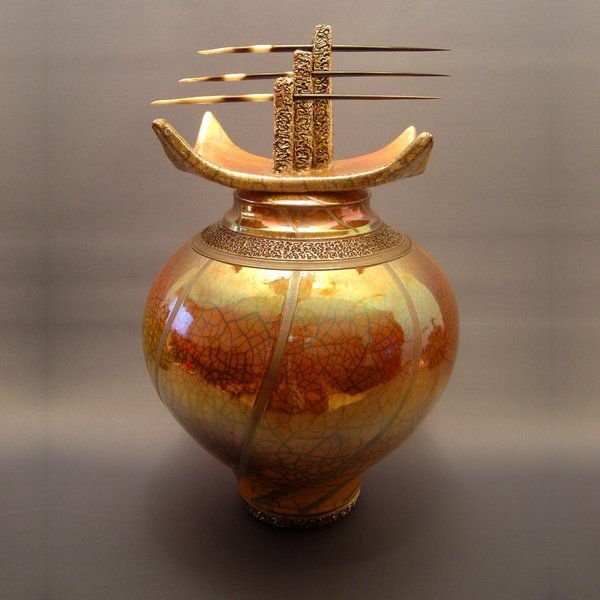 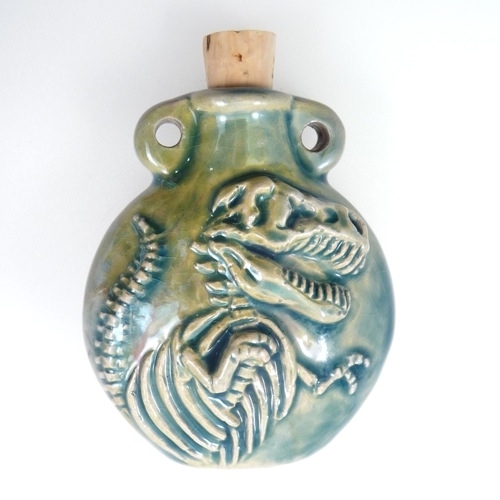 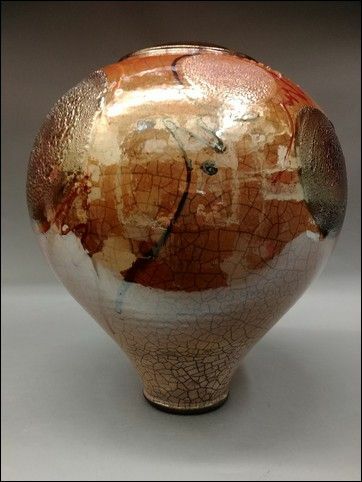 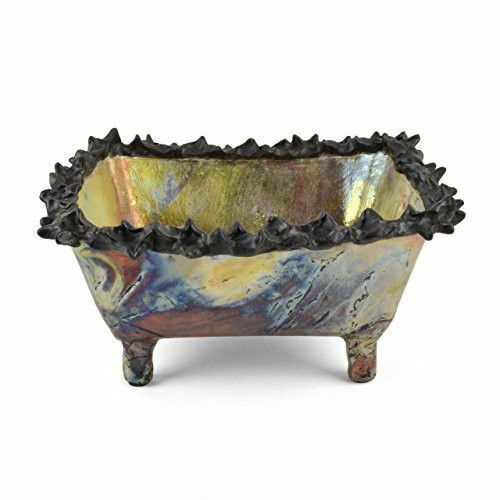 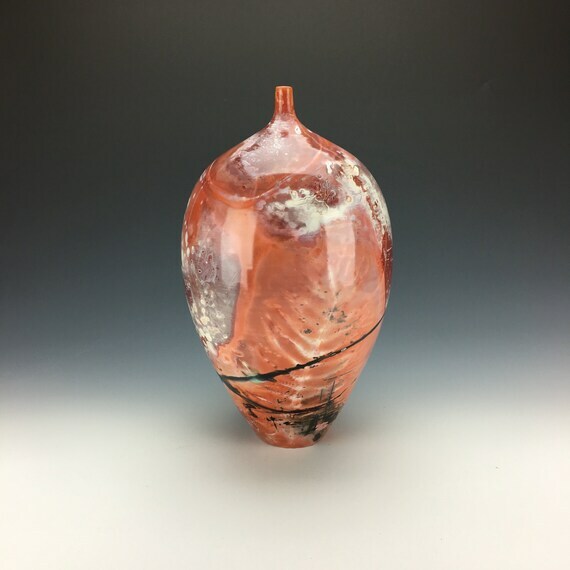 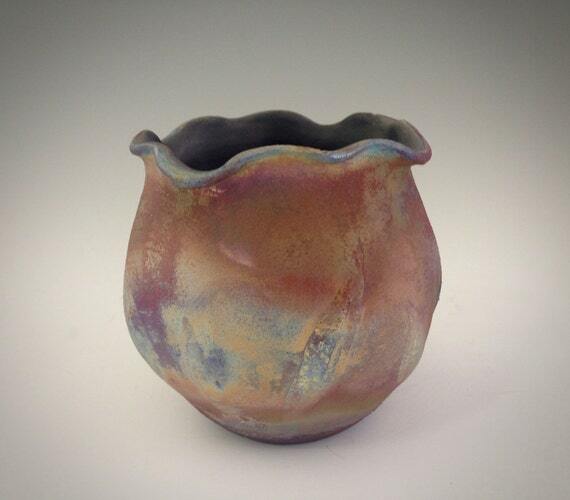 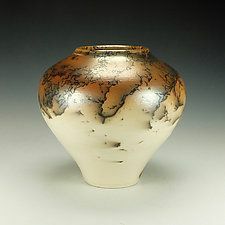 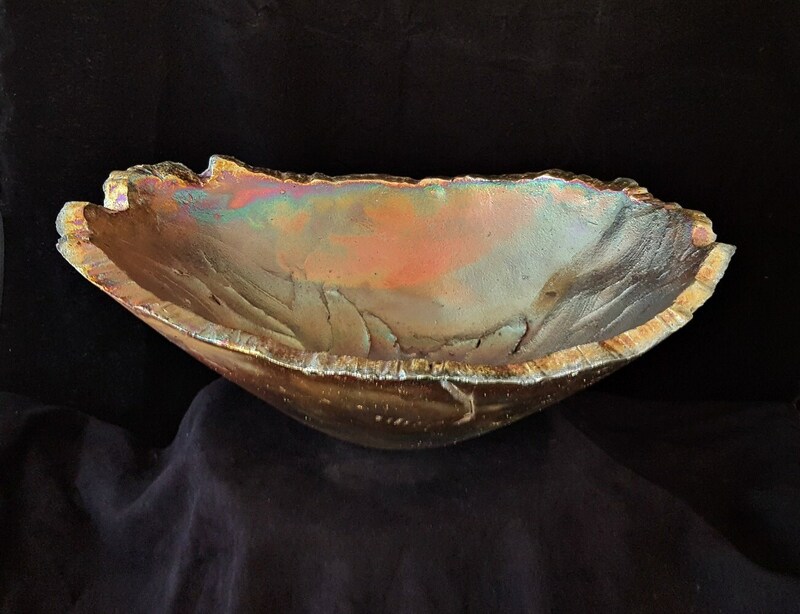 8.5" Foil Saggar vessel This is amazingly gorgeous work! 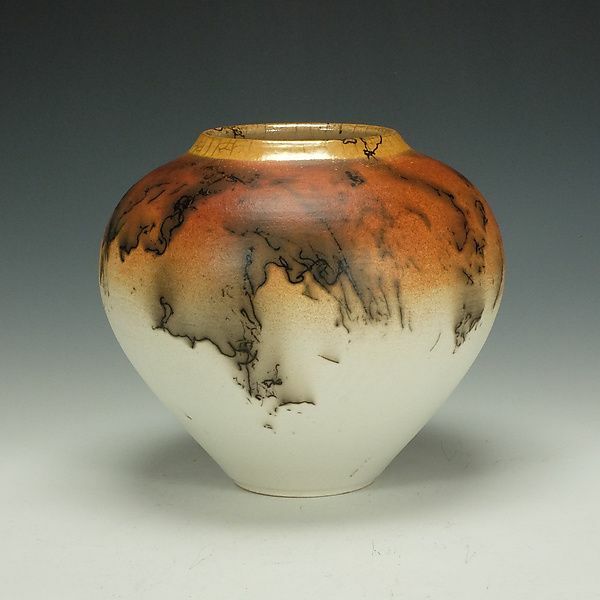 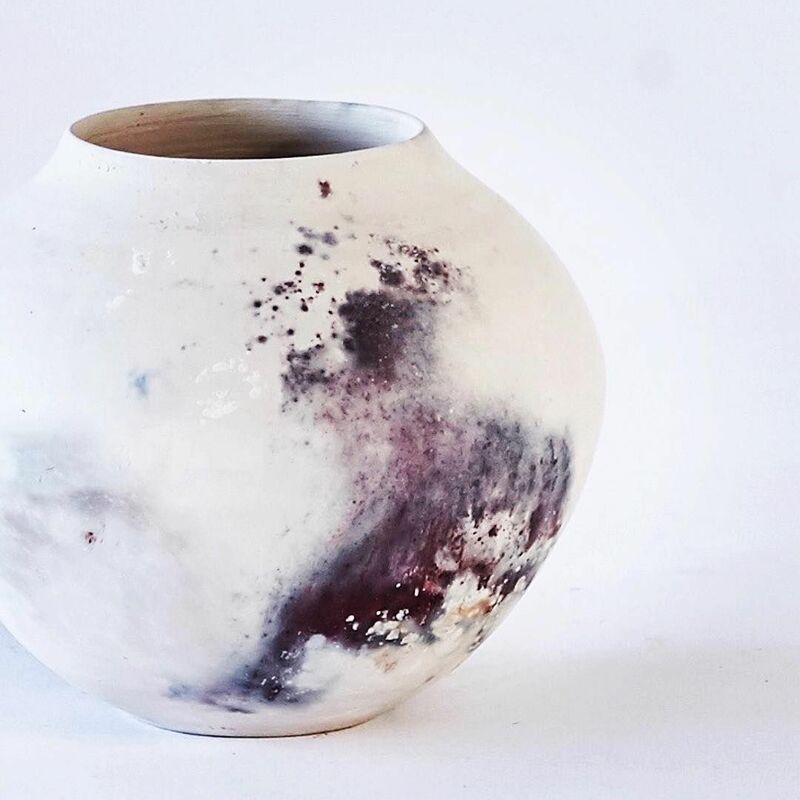 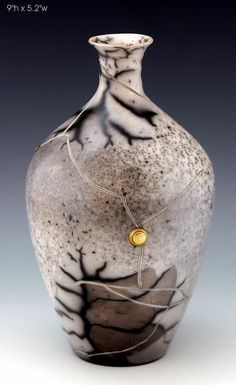 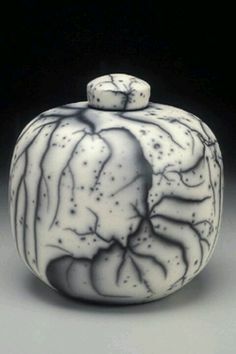 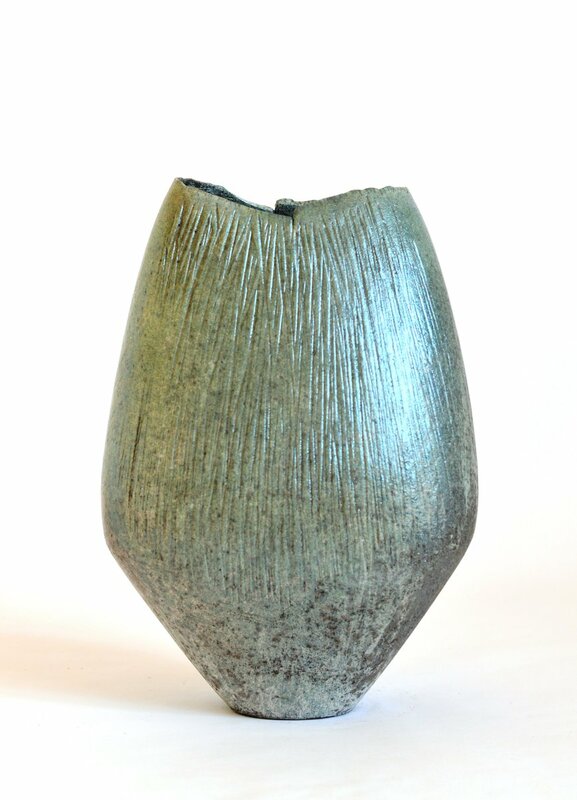 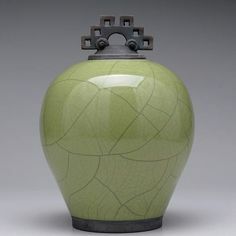 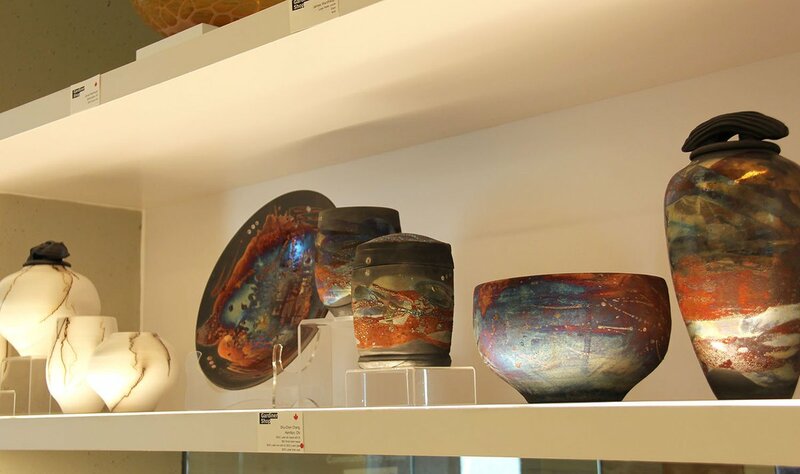 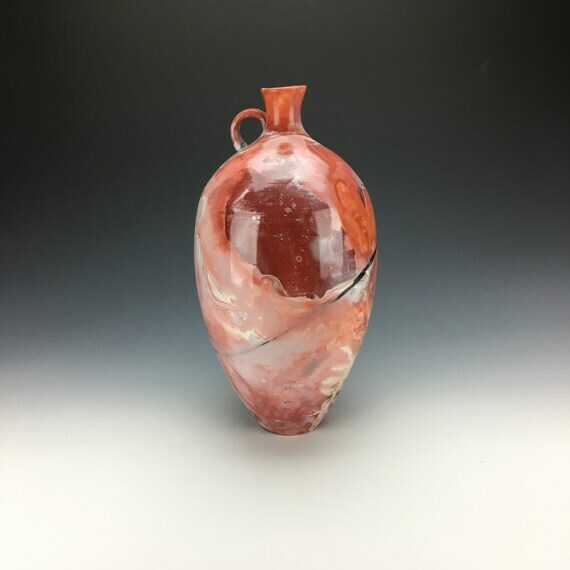 Gardiner Shop on Twitter: "New raku fired horsehair and lustre vessels by Hamilton-based ceramic artist Shu-Chen Cheng, back in the Shop! 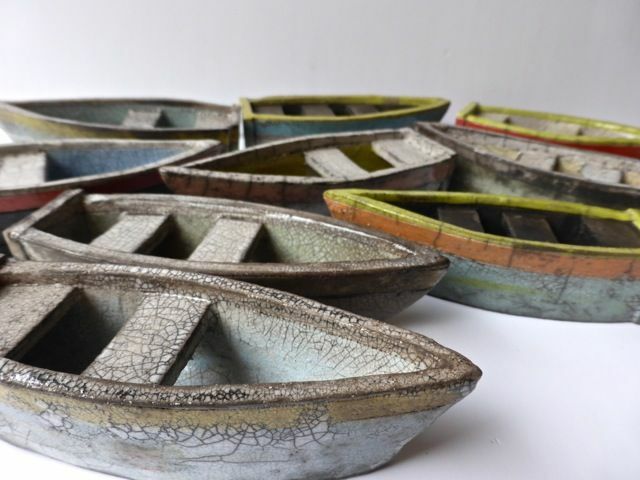 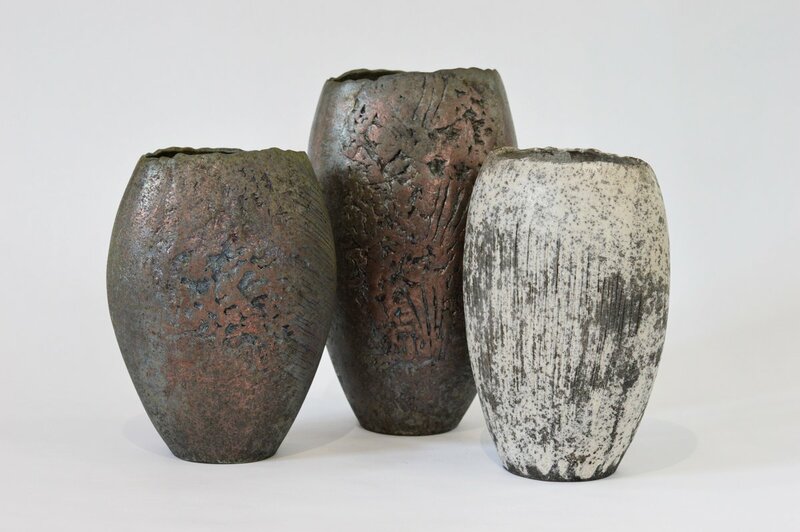 Stephen Murfitt on Twitter: "'Wide Pink Vessel' can be seen in 'Visual Connections' @clarehall_cam #Raku #Mixedmedia https://t.co/DtztSY80Ue"
... made #Vessels drying ready for #Firing for #Innovations @GuildHall #Cambridge November 5th&6th #Raku #Ceramics #form #texture… https://t .co/wj7iX02J5f"
*Spyder by Jerry Rhodes - A wheel thrown vessel, Raku fired in a saggar with organic materials. 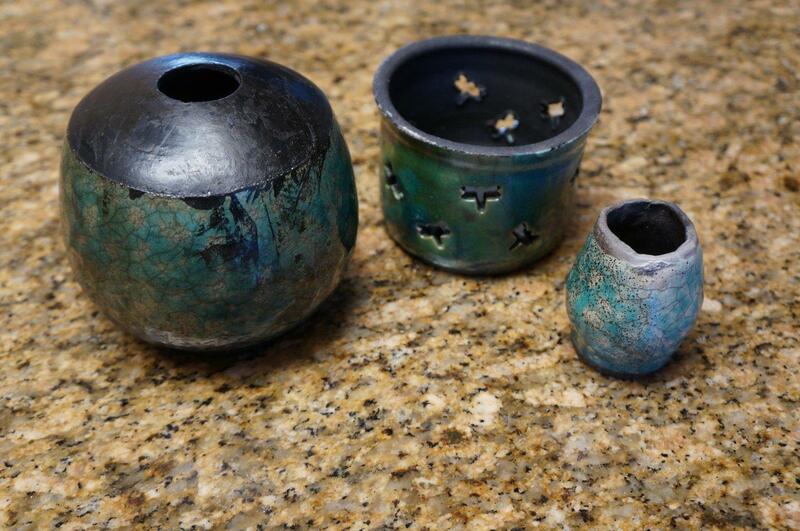 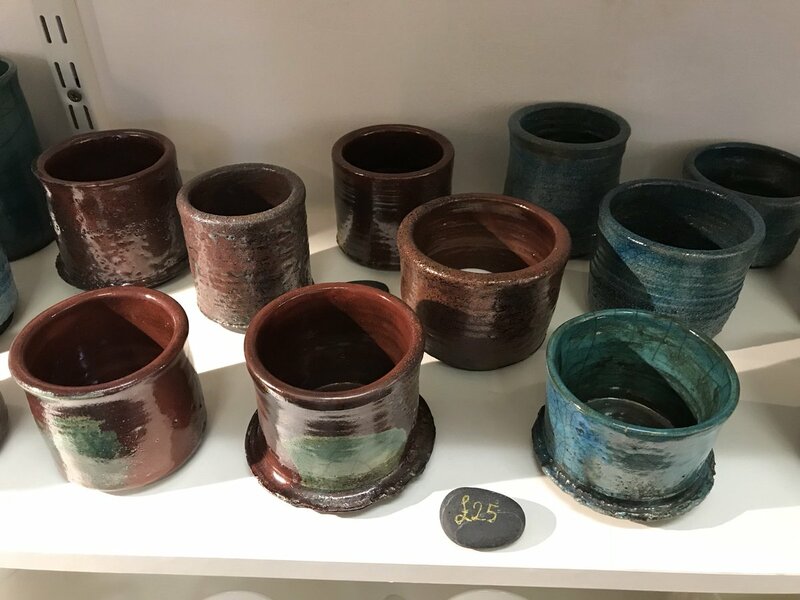 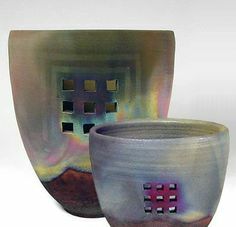 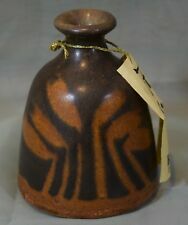 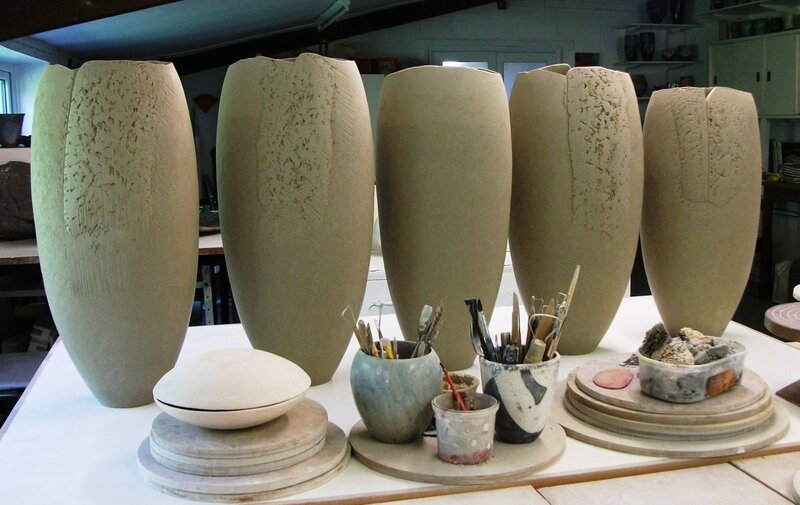 Glazed raku pottery pots / vessels / vases, including a candleholder.